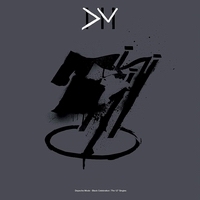 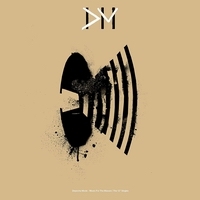 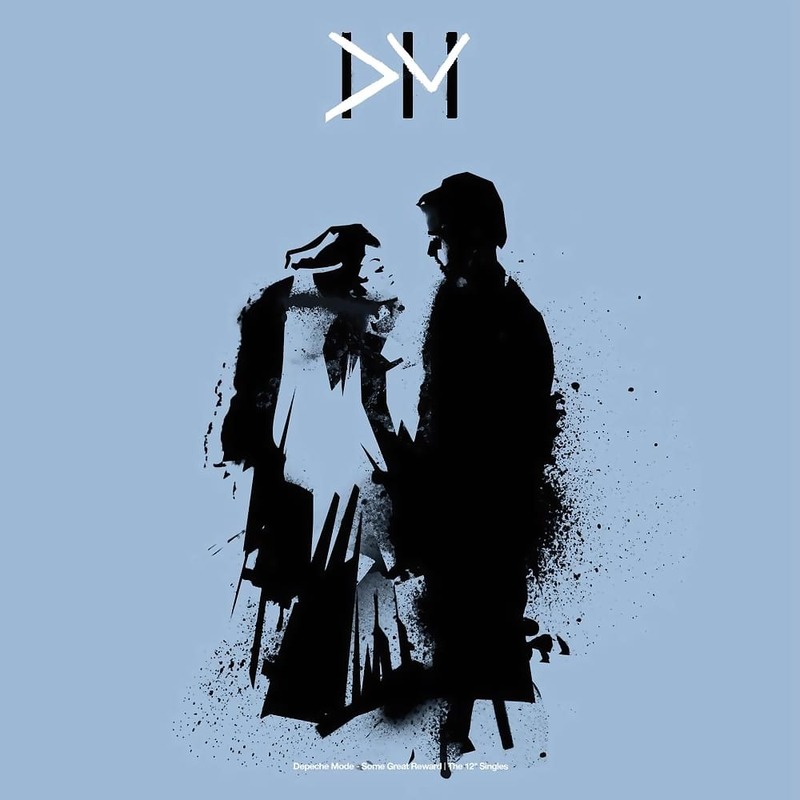 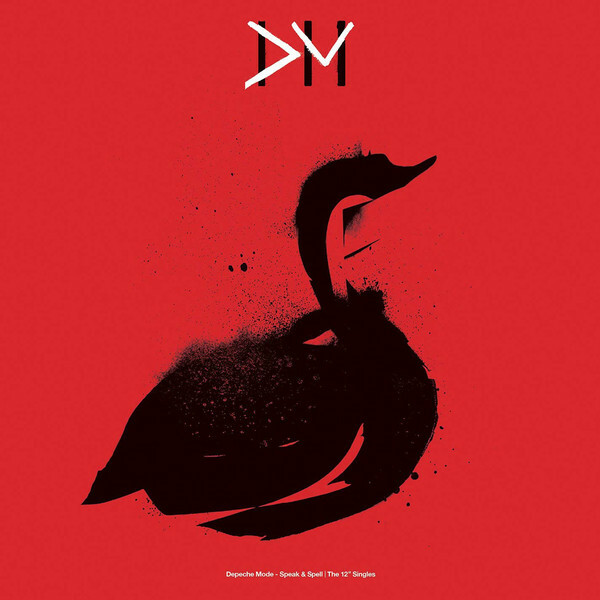 Depeche Mode New Single 7" and 12"
It is available in both 7" and 12". 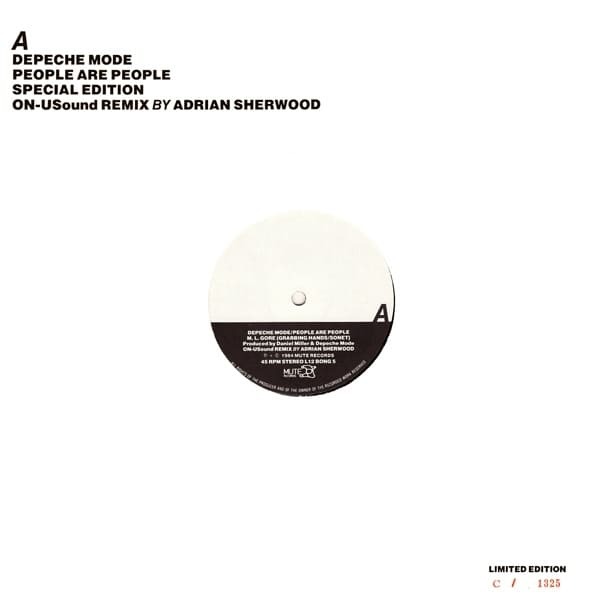 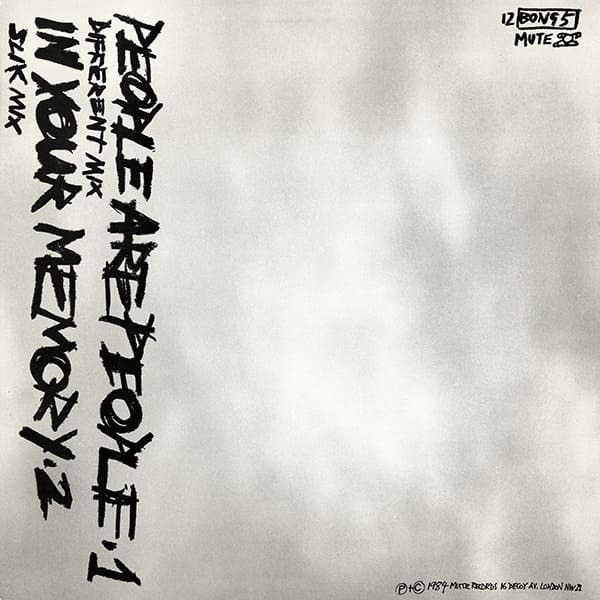 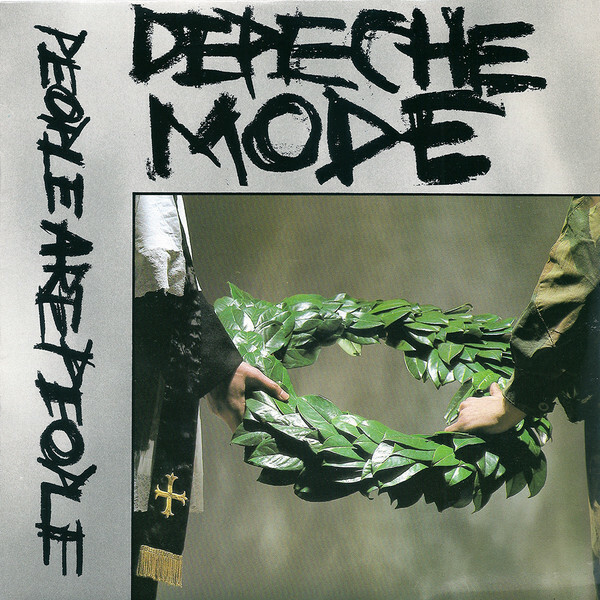 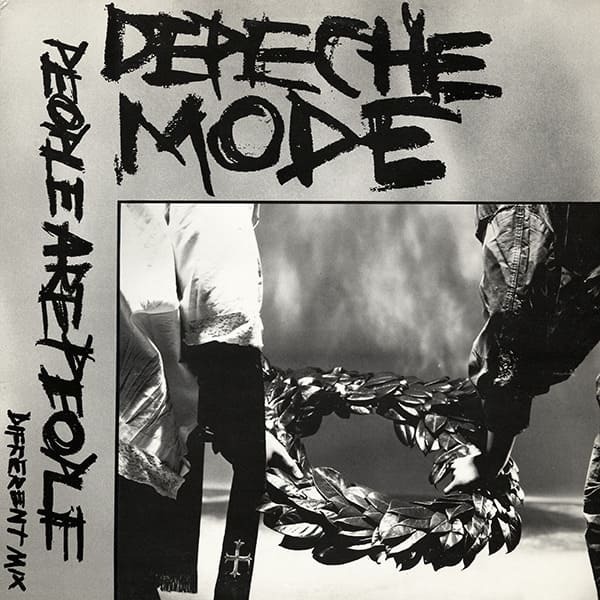 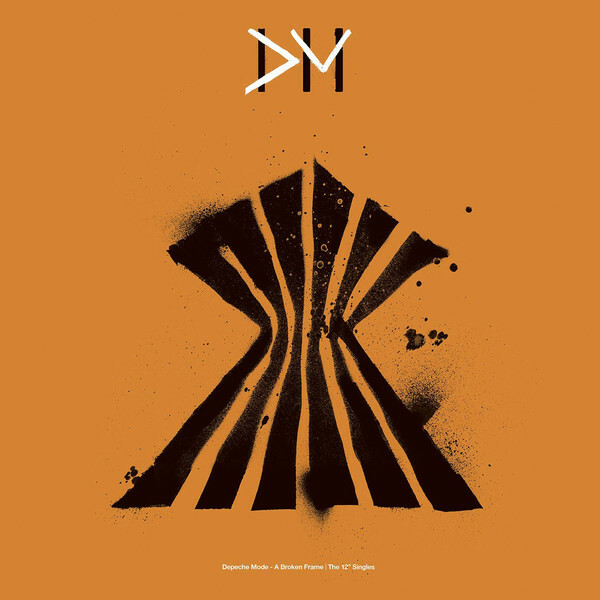 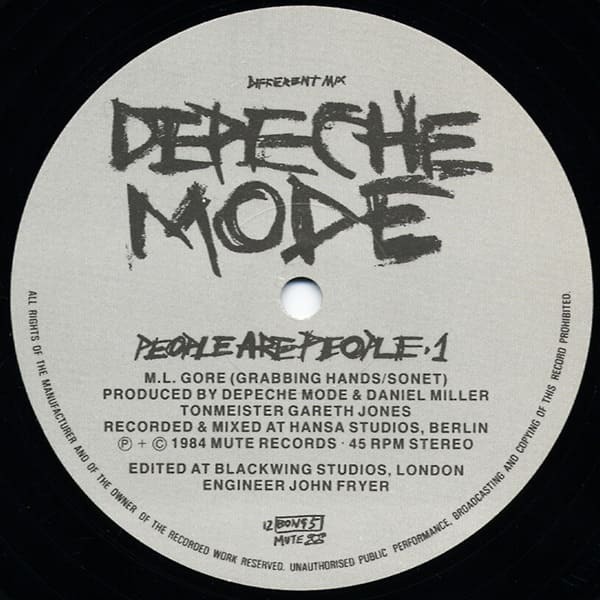 "PEOPLE ARE PEOPLE" is the tenth single to be released by Depeche Mode. 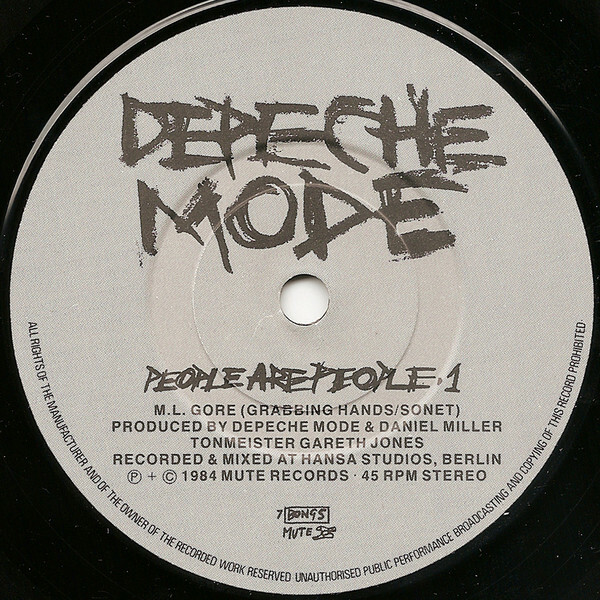 The single was recorded in Berlin at Hansa Studios and was produced by Depeche Mode and Daniel Meller. 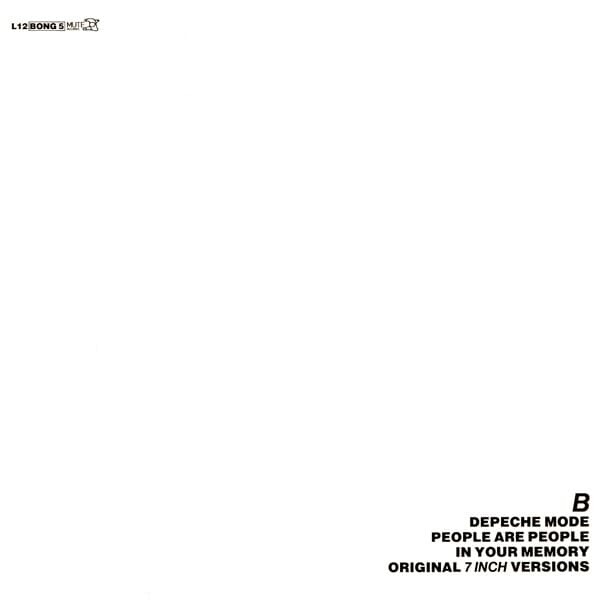 The 12 has extended versions of both tracks. 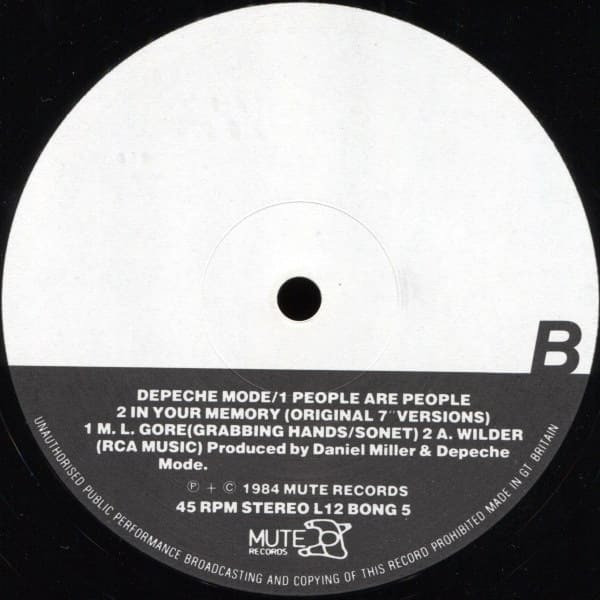 "PEOPLE ARE PEOPLE" was written by Martin Gore, and the B side "IN YOUR MEMORY" was written by Alan Wilder. 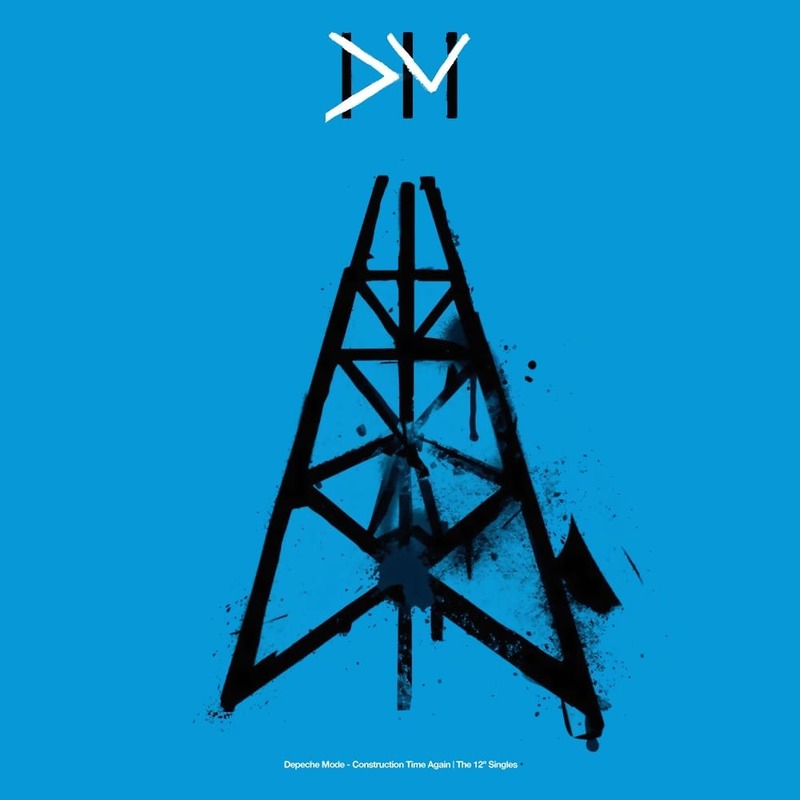 DEPECHE MODE have just returned from a European tour and will be starting work on a new album. 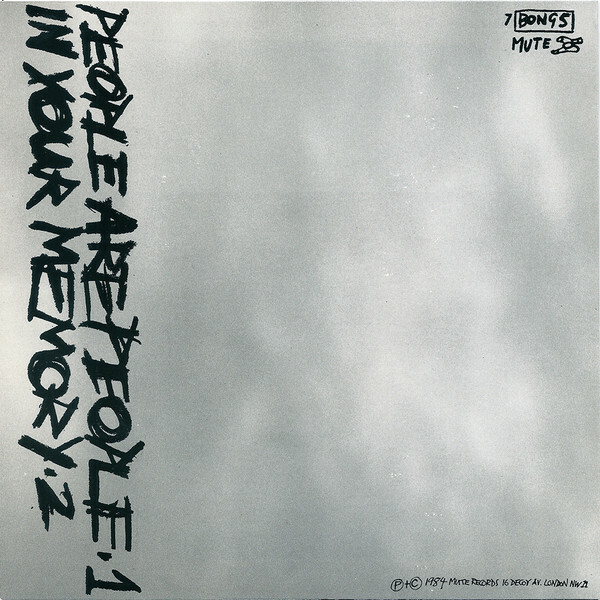 Runout 1: S-29 7 BONG 5 A₁ RW timtom TOAST HAWAII - COMING SOON! 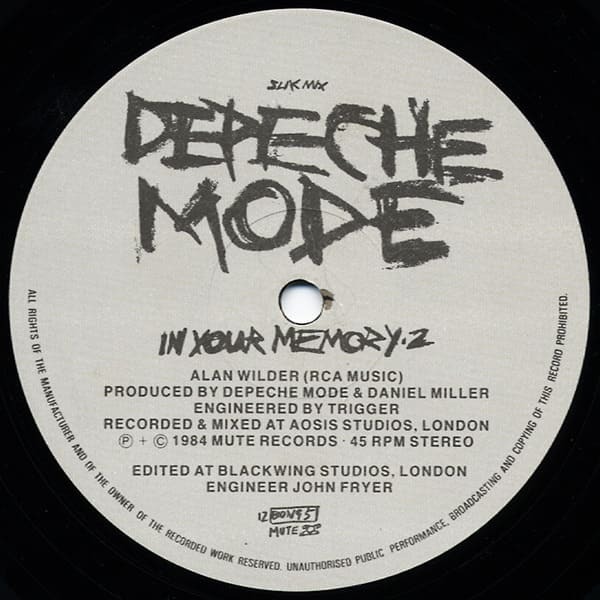 Runout 1: 12 Bong 5A Hm MVS8 ANYWAY, AMIGO - YOUR'E GOING TO DIE !!!! 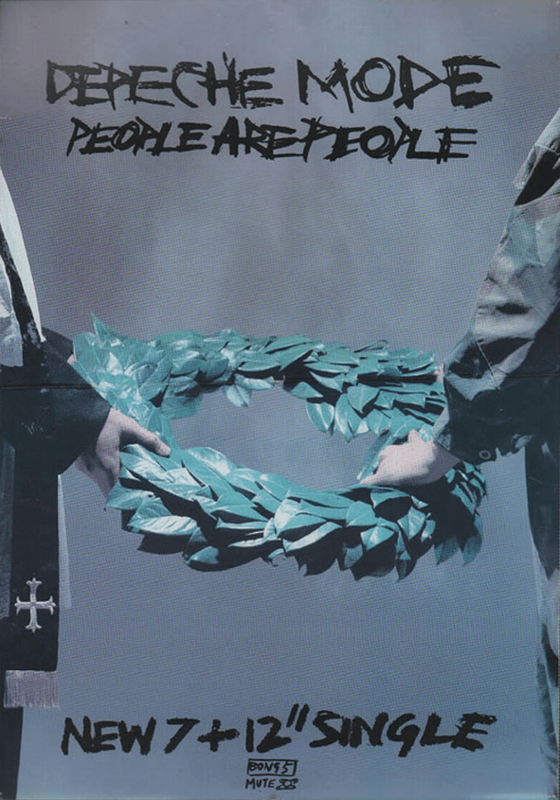 Limited Edition, Numbered, Special Edition. 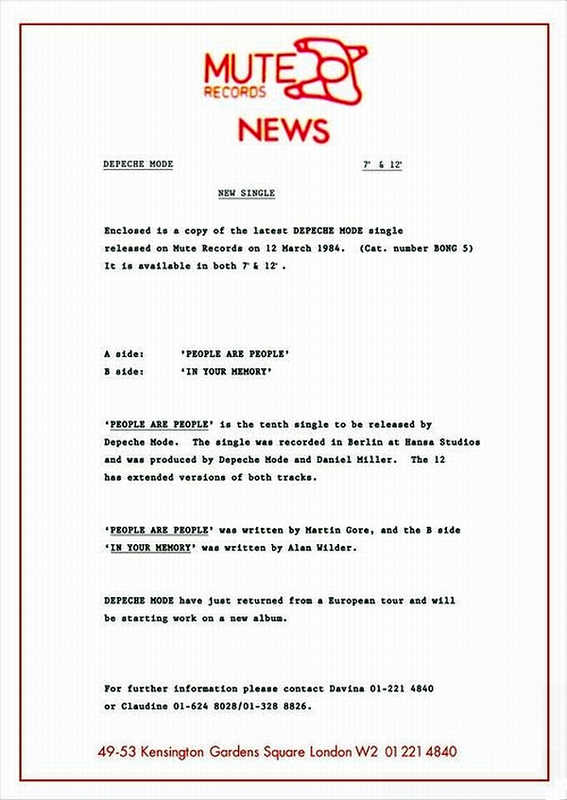 Note: Version shown on TV. 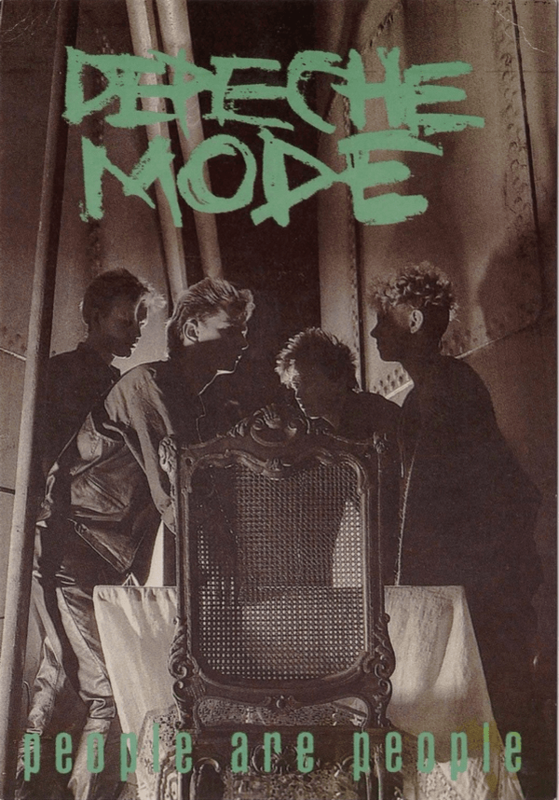 Video shot on Board the cruiser "Belfast". 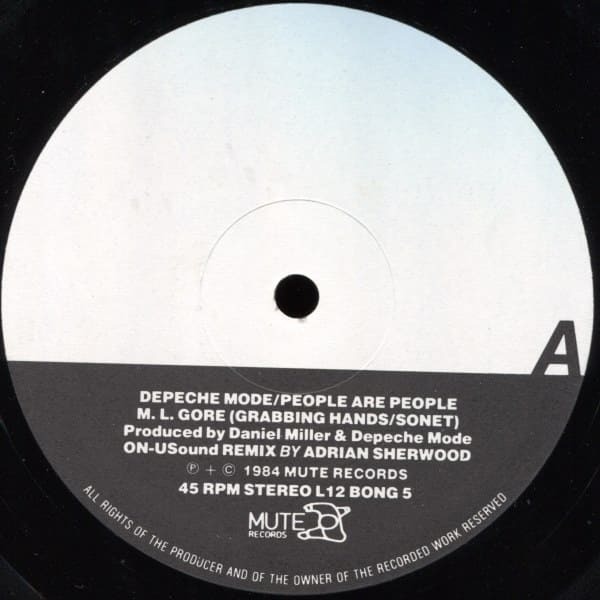 Note: This video is the 12" Version. 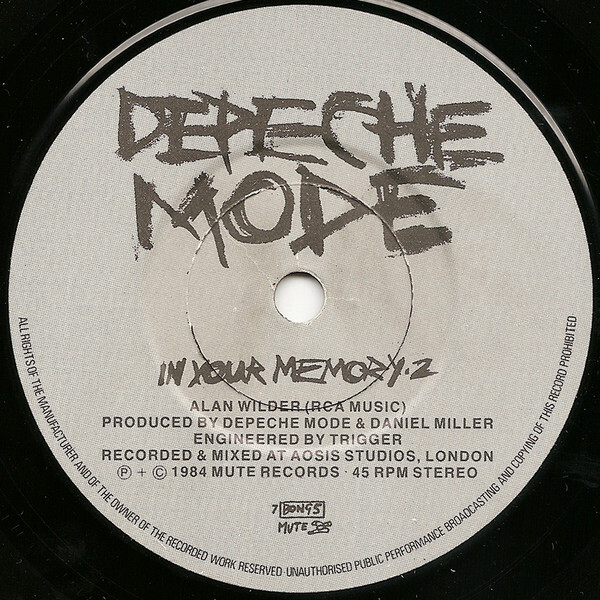 It was included on the home video release of "Some Great Videos".